Although there are many quality wrinkle remover creams out on the market, don't be fooled into thinking that there aren't natural wrinkle treatments out there too -- because there are. As a matter of fact, you can probably create your very own homemade wrinkle removers with things found around your home. 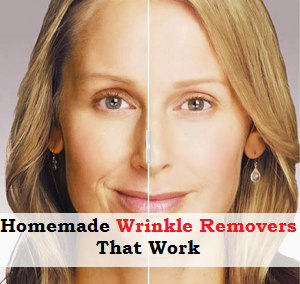 Honey is one of the best home made wrinkle removers available. All you have to do is thinly spread the honey onto your face and leave it there for about 25-30 minutes. Once the time elapses, wash away the honey with warm water and then gently rub an ice cube all over your face -- more specifically, rub the ice cube on the places where the honey was applied. An important thing to remember before starting this home wrinkle remedy is to wash your face with warm, borderline hot, water. 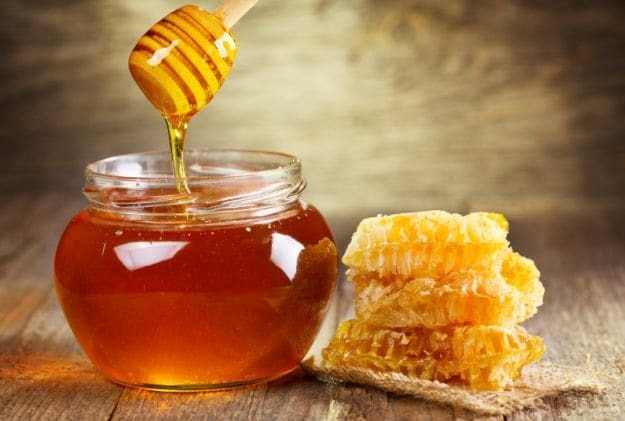 This allows the pores in your skin to open up, thereby increasing the effectiveness of the honey. Bananas can be used to make a very effective, natural anti-wrinkle cream. Simply mash up a banana or two until the banana(s) becomes cream like -- this shouldn't take long. Once it is in a creamy form, apply it liberally to your entire face. Let it sit for around 30 minutes and then rinse it away with warm water. Pat dry your skin; do not rub dry it. When it comes to natural wrinkle removal, it doesn't get much easier than coconut oil. Just rub warm coconut oil into your skin each night and continue the process for as long as you want to keep wrinkles away -- That's it. As you can see, you have plenty of options when it comes to choosing homemade wrinkle removers. Does that mean you should forsake all other anti wrinkle cream products? Of course not, as that would be foolish. In actuality, it simply means you don't have to rely wholeheartedly on department store wrinkle cream any longer.